Black and white group photo, no date or writing on reverse side. 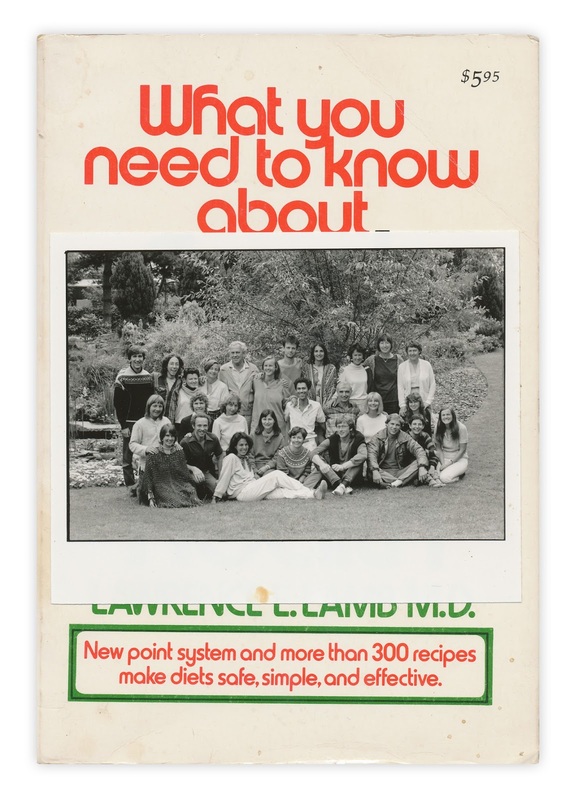 Found in "What You Need to Know About Food and Cooking For Health" by Dr. Lawrence E. Lamb. Published by Viking, 1973.